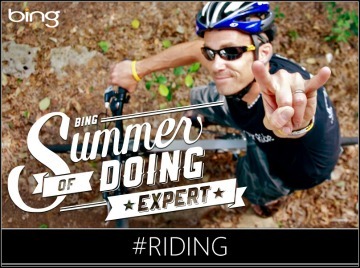 #bikeschool is a live chat on Twitter every Thursday night at 9p EST. We talk about bikes and have fun… a lot of fun. Like all classrooms there are pranksters, teacher’s pets and people who sit in the front row wearing spandex. 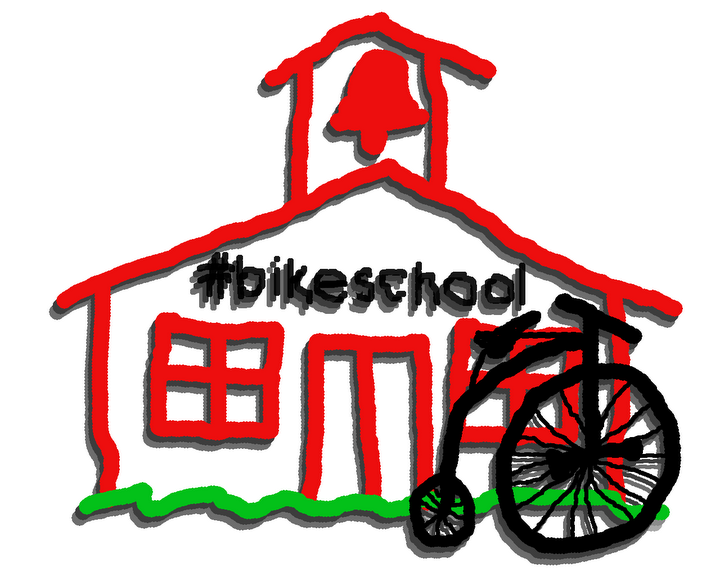 #bikeschool was established in 2010 by @bikerly, @lovingthebike, and @egggman. In the spring of 2012, @twittyboyd become the #bikeschool administrator, and has been the driving force in keeping the weekly chat rolling along. 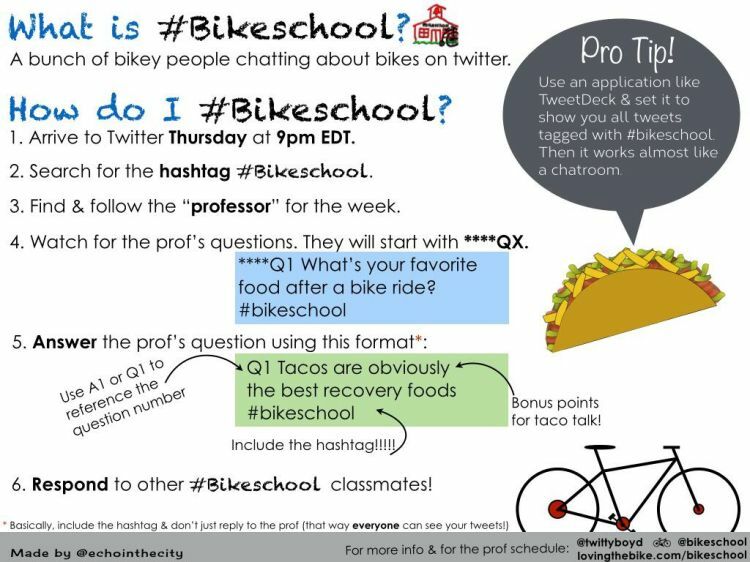 If you’d like to be one of our #bikeschool guest professors or have a cool idea for class, be sure to let @twittyboyd know. Click here for more on the origins of #bikeschool. 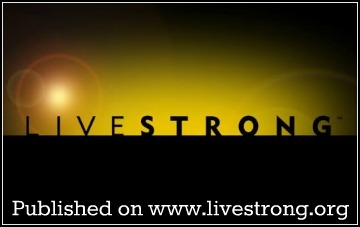 For a listing of all #bikeschool related articles, just click right here. But before you do, let us warn you about things like the @tacomakingrobot, Bike Thongs, and other crazy stuff you might find there. We know your from internet search. 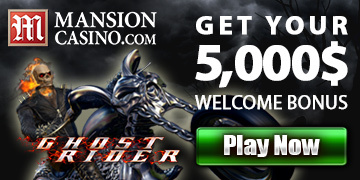 And try to contact your for our possible cooperation. Recently we are searching some influencer bloggers or other social media influencers to advertise our products. Take this chance to introduce ourself. We are a trade company, major sell led lights and electronic products on WISH and DHgate, Amazon is open for not a long time. Now we want to advertise a led bike light on your blog or twitter or other social media. If your are interesting, Please let us know your requirement, how much for each item? We are looking forwarder to hearing the reply from your. prize for saving environment in a different way. Hi, we’ll put it up on our #bikeschool timeline on Twitter and see what we can find for you. What’s your e-mail address?